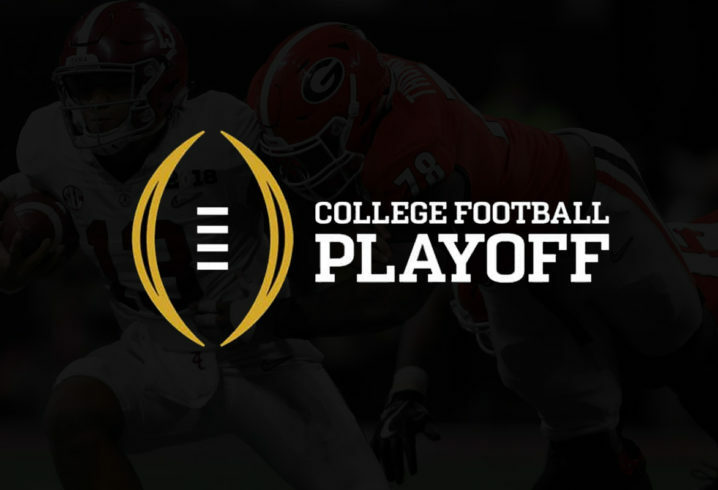 The 2018 College Football Playoff field is now official: No. 1 Alabama vs. No. 4 Oklahoma and No. 2 Clemson vs. No. 3 Notre Dame. Georgia finished No. 5 with Ohio State rounding out the top 6. The SEC wasn’t just the best conference this year, it was the best by a landslide, not even remotely imaginably close. Alabama, Clemson, Ohio State, Florida. Notre Dame is fake, OK is fake, GA is fake, Central Florida is fake. What a freaking day! Good Job Kentucky and Texas A&M. Not so sure about the rest.